The number of visitors to DietDoctor.com just keeps increasing. In January we had over half a million visitors for the month! Specifically, the number of visitors was 510,000, which is up 153% from the same period last year. Welcome to all new readers! 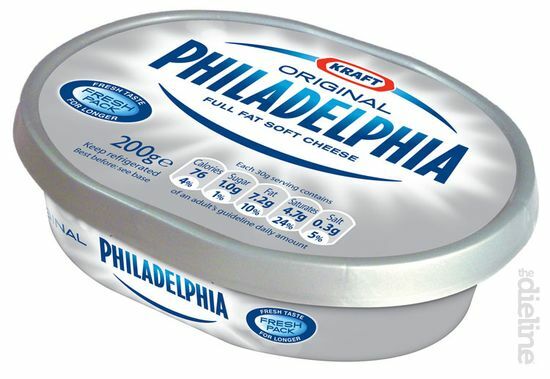 Doctor, I know this is the wrong section but I have a question, is the original philadelphia full fat cream chesse a HFLC meal? Also, congratulations for this amazing website. I feel part of this. Yes its seems to be a good chream cheese, 24% fat. But its not a meal.. its to your meal, try those whit herbs to your steak/beef! Sorry, my bad, I didn't mean to be a "meal" but an option to eat with cheese or ham! I was in doubt because it contains "sugar" and LCHF says to not consume it. Its natural glucose in meat too.. glycogen! Dont go bezerk for a few percent.. read labels and chose those brands/pakages thats best.. ad a lot of fat or cream cheese to your ham. There are a simple beginners advice.. to not accept more then about 5% carbs in ham and such products. Its more about to eat less carbs.. not no carbs, becuse thats imposible. There are carbs in almoste everything.. in some its natural, in others its to make the food cheaper.. eat natural foods. And you can eat all your carbs as sugar if you prefer that.. but then its no space for veggies.. and then you need to take vitamine pills instead! You can eat some pound/kilo of lettuce/spinach and others for 10-20 grams of carbs.. but one seldome eat pounds/kilos of veggies! I do think that those 3% sugar is lactose.. the natural content of sugars in milk? Soo it seems to be an all natural product.. nothing strange added? And from their website: "The basic ingredients are: milk, cream and stabilisers. Sometimes there are other added ingredients such as garlic and herbs or chives." Take notice about that last.. its "light cream cheese", and look at the ingrediens list, they have added a lot of things just to make it look like cream cheese! Dont eat such junk.. if one is afraid of fat or need to make a calorie reduction.. eat less of the real thing! Thank you for all your hard work, and for enabling people to get together and exchange views about the subject generally. Not everyone follows a very strict low-carb diet, but all the information people add to the comments is interesting, knowledgeable and useful. I think the message that eating real food for your health and living the low carb, high fat, moderate protein lifestyle is spreading as we all strive to keep the great news forever moving forward.